1½" (38mm). 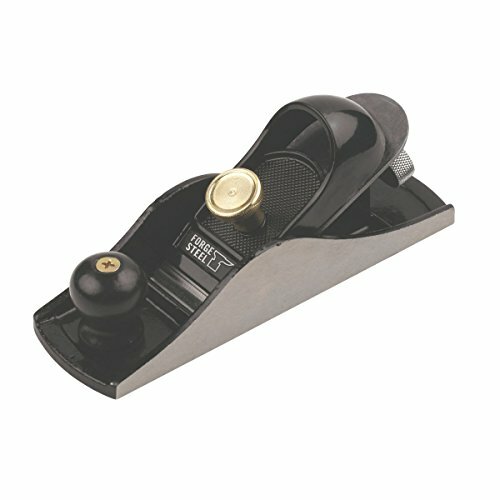 Ideal for end grain work and great for single-handed work. Adjustable depth of cut and cutter alignment. Specifications:Overall length 6.85" (174mm). Blade width 1½".